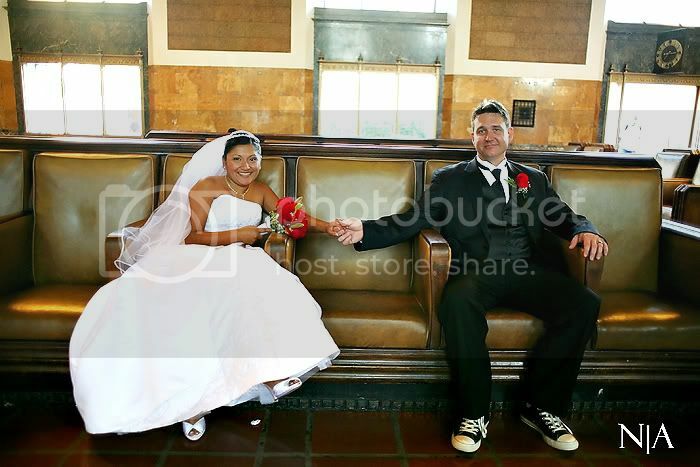 Rocio & Rob ~ Married! Finally, another wedding blogged! 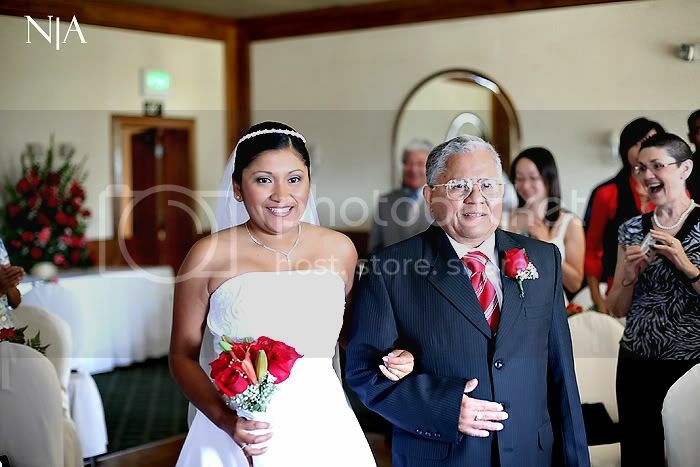 When you take a look at the images below, you will notice that the usual "Nataly Lemus Photography" border I usually use is not there. Instead there is a N|A. This does not mean "not applicable," like Art said to tease me. It's not a new logo either. 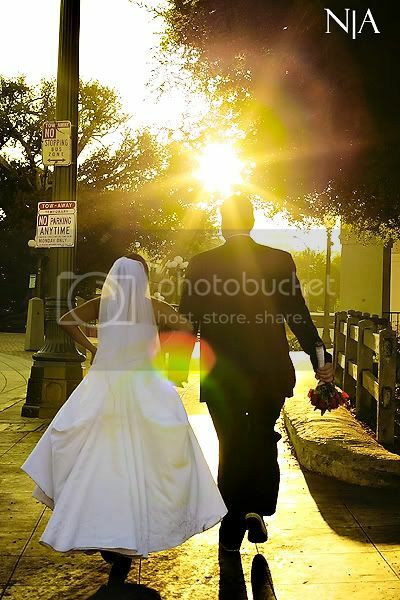 It's actually a hint of exciting changes that will be made to Nataly Lemus Photography. I am sure you can guess what or WHO it has to do with. 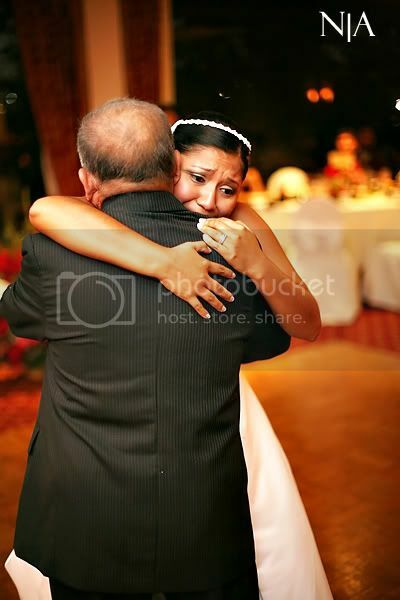 I saved my all time favorite Father-Daughter dance image for last. Like some of you might now, I love, love, love to photograph the Father-Daughter dance. 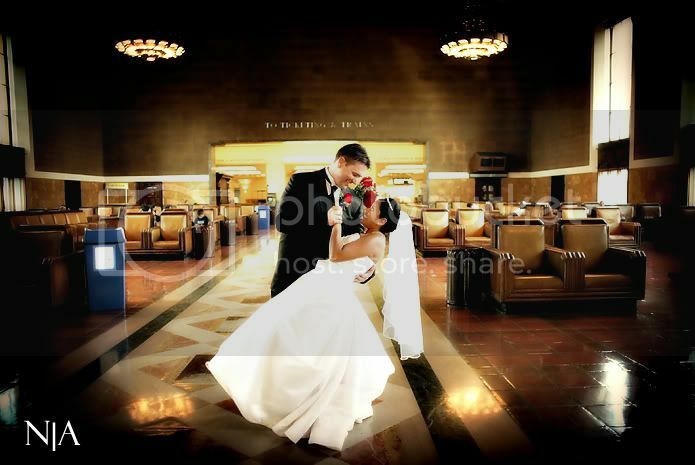 Art did such an awesome job at capturing Rocio's emotion! Art photographed Rocio and Robert's wedding (I can't take the credit). He did a wonderful job, don't you agree? 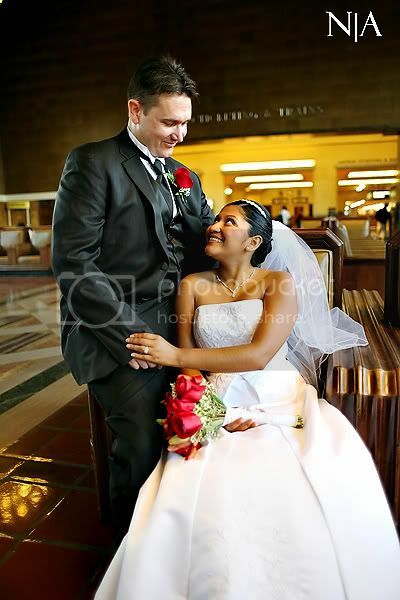 Rocio & Robert: Thank you so much for giving so much importance to your wedding photos :) I loved your idea of driving to Olvera Street to take some shots. You guys definitely have some unique wedding images! 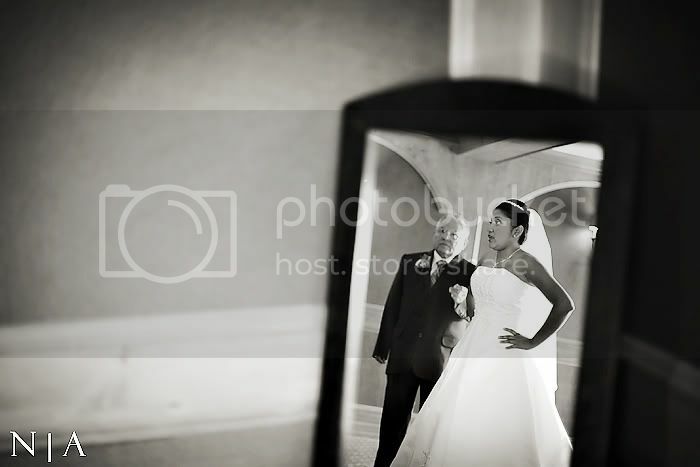 To our clients/future client: Whatever you want to do on your wedding day to make your wedding photos unique, more exciting, and simply you, we are game! Just let us know! Thanks to Katy Regnier for sending Rocio and Robert our way :). Great job Art! I love all the sun flair!!! You did a fantastic job. Wonderful captions and color. Kudos! Great job! 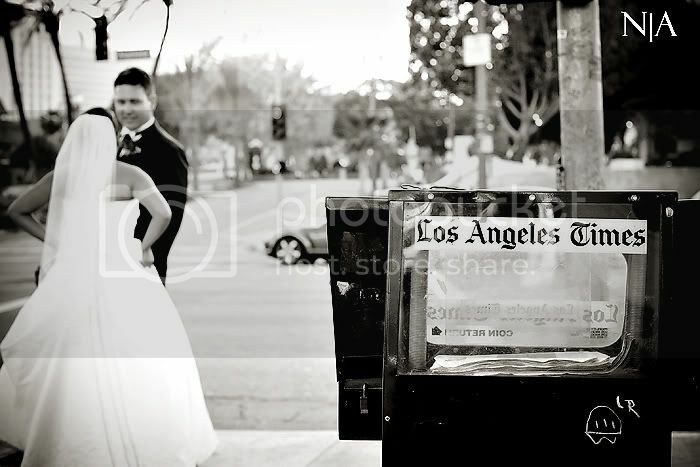 Love the newspaper stand! Beautiful work Art! Let me guess, it's officially going to be both of you the photographers? Tell us! 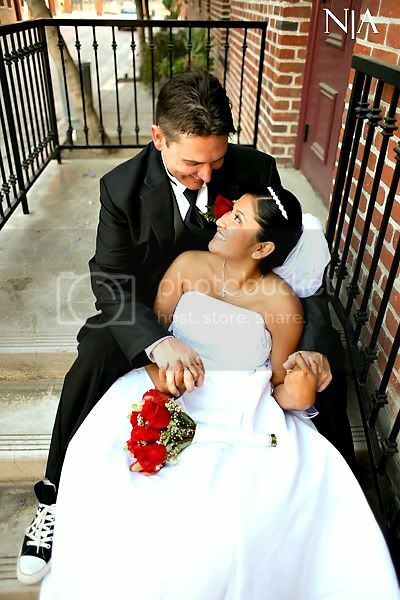 thank you sooo much for making these wonderful memories of our wedding! the pictures are awesome! Can't wait to see the rest of them! rock.it.out my friend!! n/a huh sounds like a dynamic duo is in the making!!! n/a looks like a super chic logo to me! Rose & Josh ~ Married! Amy & Hanssel ~ Married! Judy & Zane ~ Engaged! 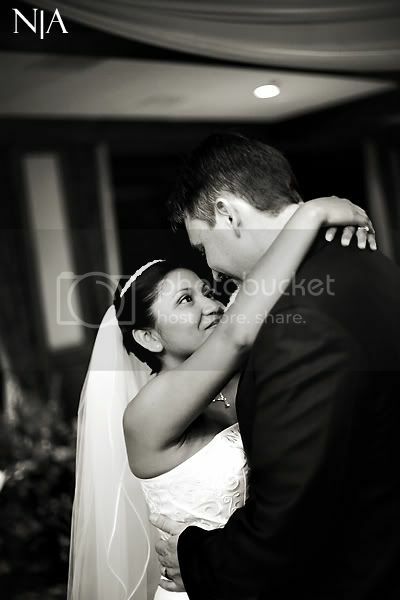 Gaby & Jason ~ Married!